Diageo wants technology start-ups to help solve some of its toughest business challenges and is inviting innovative companies to come up with solutions to issues such as theft and responsible drinking. The drinks maker has launched Diageo Technology Ventures, a start-up accelerator, and is inviting applications for its first two "innovation briefs". The first will help tackle irresponsible drinking. Diageo is looking for start-ups that can come up with a simple way to monitor drinking levels without interrupting "the social flow of life". The second brief has been designed to deal with shoplifters, retail employees and other criminals who steal alcohol from retailers. Solutions could include smart monitoring or better packaging technology. 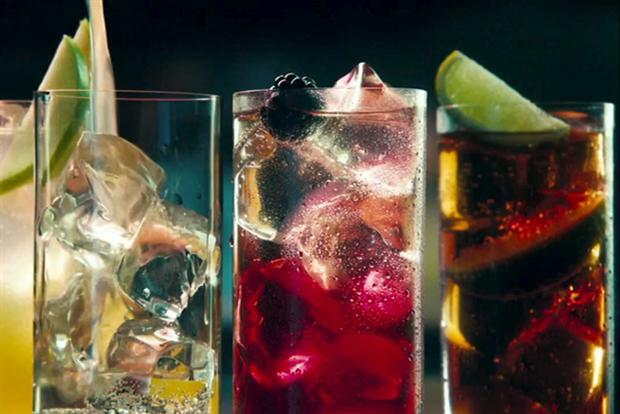 Diageo will eventually take on eight pilot projects across four briefs. Each brief is supported by $100,000 (£62,000) in funding, and successful applicants can expect mentoring and marketing input from Diageo. It's possible the pilot projects will never see the light of day, though Diageo said it was looking for long-term partnerships where possible. Diageo chief marketing officer Syl Saller said the programme would give Diageo a competitive edge. She said: "Tech start-ups and entrepreneurs are truly defining disruptive innovation, driven by an irrepressible appetite to experiment and a willingness to take risks. "Diageo Technology Ventures allows us to access this world as we look to solve some of our biggest business challenges." Diageo launched a separate start-up scheme last year called Distill Ventures, which offered £200,000 to potential new drinks brands.